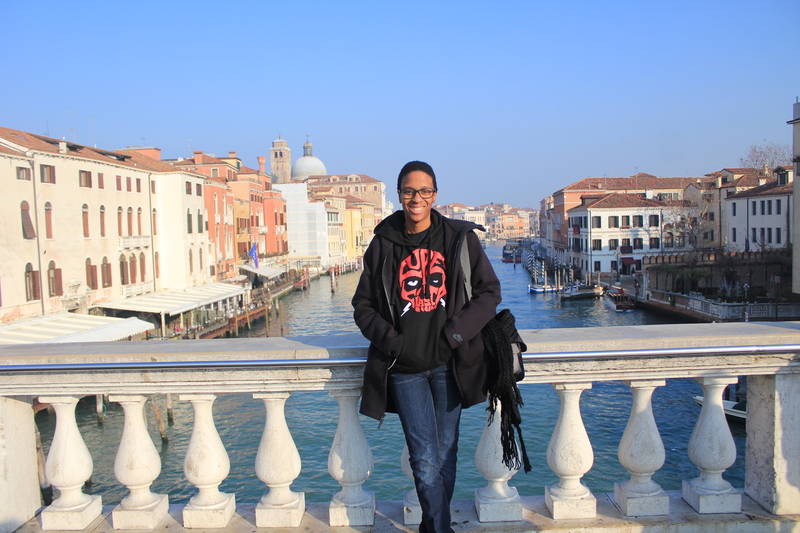 I recently spent four weeks traveling around Europe, mostly roaming around Italy as a combined self-care vacation and early graduation gift to myself. 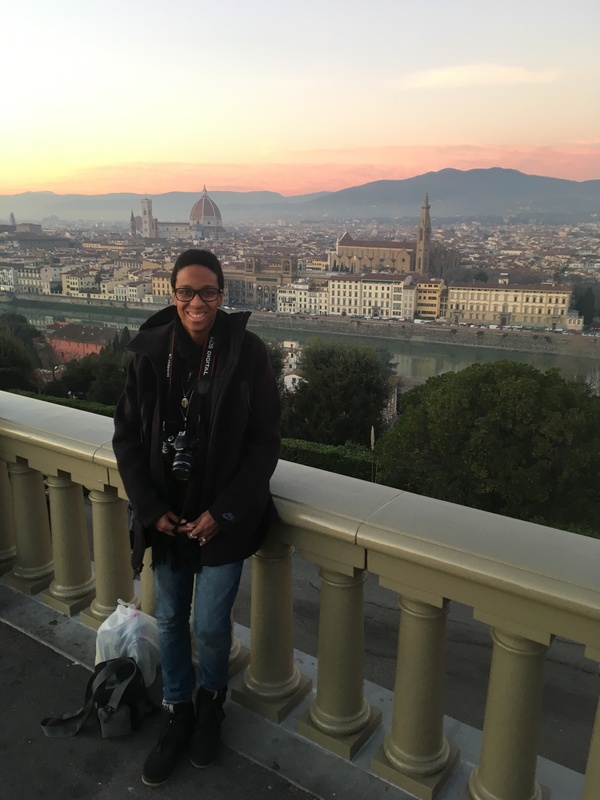 One night while in Rome, I was hit with the sudden realization that I had never really traveled beyond sporting events and family trips until after I got sober. What she said made me stop and reflect on how the friends I’ve made in recent years have no idea of the person I used to be. They’ve never met her, and they never will. There’s not a whole lot I care to remember about those days most of the time either. I hardly recognize myself when I look at old pictures. It’s weird when you really think about it: How does someone no longer recognize who they once were? The simple answer is growth. The process is healing. My relationship with alcohol was always complicated. From the age of 15 to 25, I fell into a toxic on-again, off-again pattern. I wasn’t happy the majority of the time and drank to numb the pain. To be honest, I was tired. Tired of feeling like I needed alcohol to deal with life, tired of drowning out my thoughts, tired of dulling the pain so I wouldn’t have to feel or face my own emotions. One morning, I just woke up and decided enough was enough. In that moment, sobriety was the only answer to saving me from myself. I didn’t want to spend another night drunk or another morning hungover, barely able to function. When I decided I was done with it, I didn’t say much, I just did it. I poured out the bottles that were hiding in my closet, I quit spending time with the people I partied with, and I avoided environments where I knew I’d be tempted to drink. A year into being sober, I was in a car accident. My sobriety, along with the accident, changed me; it altered my perspective of life. I stopped hiding and started unpacking all of the things I had buried beneath the alcohol. It made me pay attention to my mind and body, and quit ignoring the pain. I began to listen to my doctor, and finally went to therapy. Throughout my healing, I discovered a love of traveling. It’s since become the best thing to come out of my sobriety. This most recent trip to Italy had been a dream of mine for years, and being sober allowed me to fully appreciate the adventure. 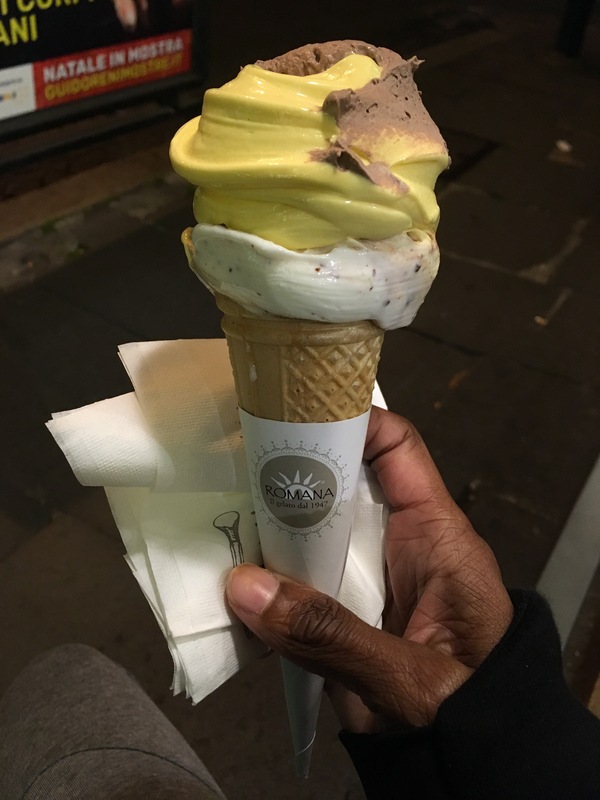 Everything I saw, every person I encountered, all of the delicious food (and gelato) I consumed, and every memory I captured on film or in my journal, would not have been same had I been hindered by alcohol. Was it harder than usual being in a country where drinking and partying daily is considered the norm? Yes, very much so. But I did it. And I will continue to make that choice to stay sober again and again each morning. 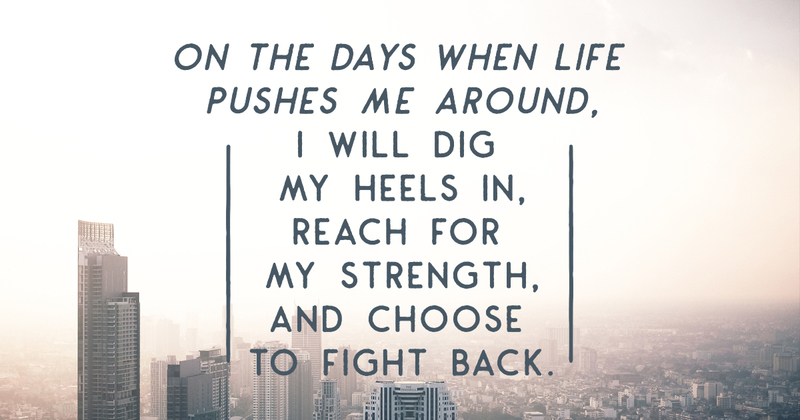 On the days when life pushes me around, I will dig my heels in, reach for my strength, and choose to fight back. You’re so amazing! I’m so glad to have known you my whole life. I’m lucky! Love you shika! Love this. I too am in recovery. You gave me inspiration to keep fighting to reclaim my life. Thank you. Amazing seeing you grow my friend. Wow! Congratulations!!! And yes – the world and life is more beautiful and interesting when not clouded by the effects of alcohol! I love myself four drinks in. Four shots of vodka and I am a great mom. Four drinks in and I’m funny and likable. The anxiety disappears. My mind quiets. We had the absolute honor of talking with Andrew about his new project, the process and people it took to create the album, and how it all ties in with his own mental health journey.